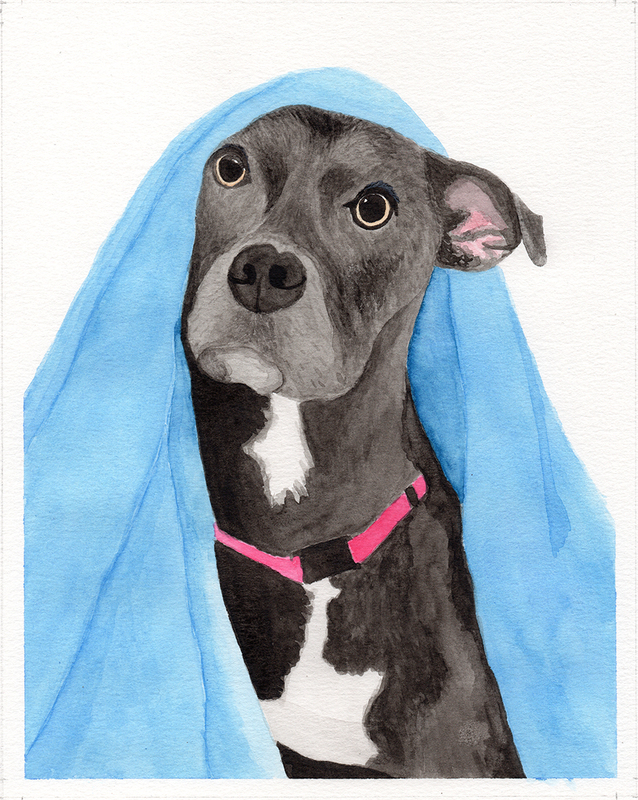 I’m currently accepting custom pet portrait commissions! Portraits start at $100 for an 8”x10” watercolor. Prices for larger paintings are available on request. To request a portrait, please fill out the form at the bottom of the page, and I’ll get back to you within a day. Please note that portraits can take up to three months to complete, depending on demand. 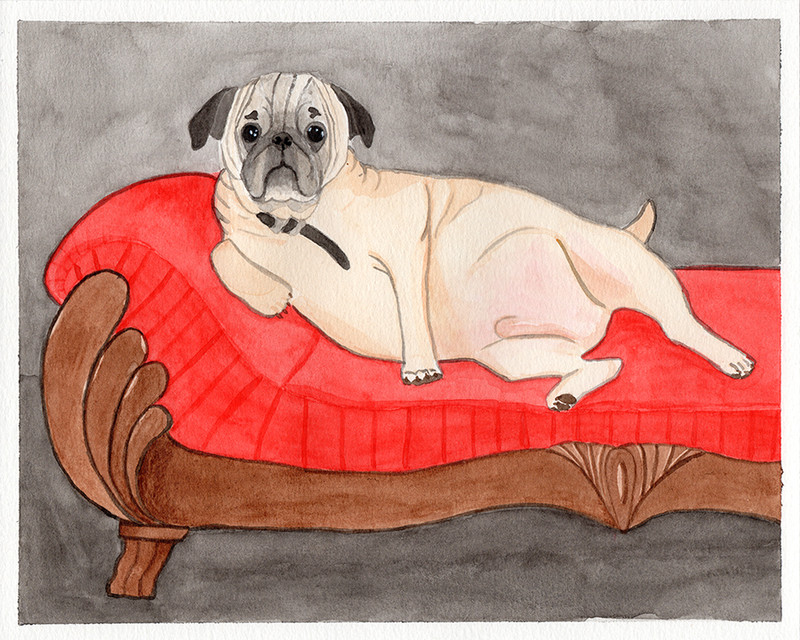 Do you want an elegant, realistic depiction of the family dog? Have you always wanted to see what your pet frog would look like as an Edwardian Dandy? Let me know what you're thinking!